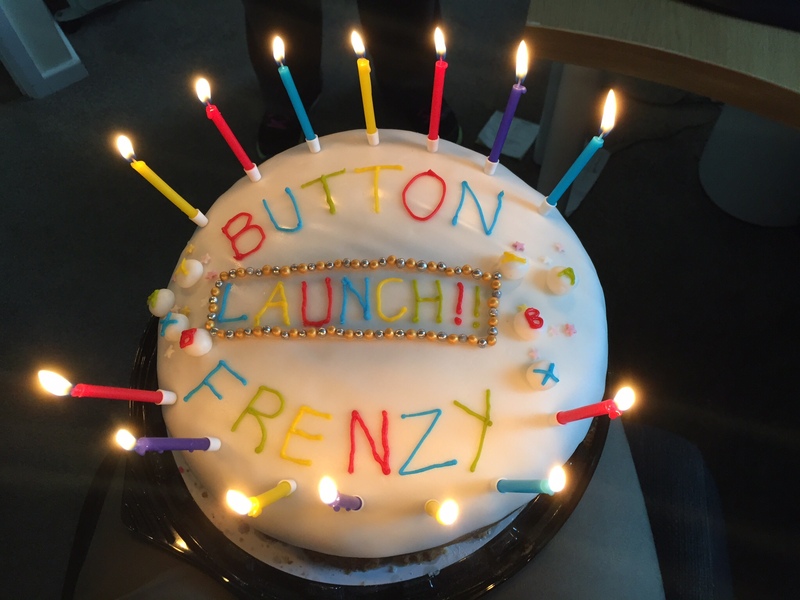 zerofiftyone – Button Frenzy is Released! It’s out now, you can play it! You can find it on Steam, Itch.io and the Humble Store for $4.99/£3.99 (with a 10% price reduction during launch week). My fiancée brought me a celebration cake for launch day!